To understand the benefits derived from the migrations to the Cloud, it is necessary to be sincere about what you really know of Cloud itself; and what it represents for businesses. When taking advantage of Cloud solutions, organizations can dedicate themselves to the aspects related to business performance. This technology becomes an emerging element, essential for the support and development of activity in the businesses. 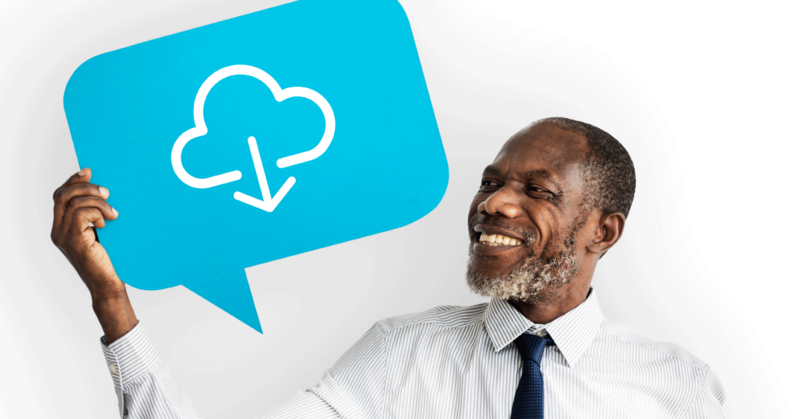 In this sense, Cloud computing has multiple meanings depending of its use: As IT infrastructure and business processes (IaaS); as a platform of enterprise applications, on line collaboration and customer service (PaaS); and as a means of software management (SaaS). What it is repeated and unifies these criteria, is that they cover all computing resources; storage, and network necessary to satisfy the demands of all the people implied in the shape of services in the highway of information. In summary, Cloud computing is a broad resource, necessary and on point for business performance at all levels; and for all purposes. In addition, it is scalable and will continue to grow and branch out to more applications and utilities in the future; therefore, is is worthy to initiate the process of migration to the Cloud. If we do recommend that all business initiate their processes of migration to the Cloud early, without a doubt it is the SME that will result more benefitted from doing it. Now, the special characteristics of SME can make us think that they are not the most ideal to make migrations to the Cloud. However, statistics show that, on the contrary, the businesses of this group (and especially those that have just started operations) are the ones that get the most out of the migrations to the Cloud. There is a strong reason to back-up this phenomenon: The SME generally do not have the means or necessary affluence to risk buying expensive equipment whose real applications are unknown and in many cases, they are not even taken advantage of everything. 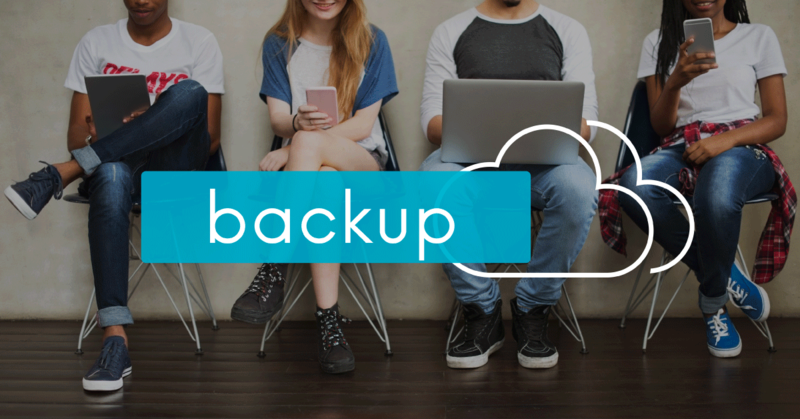 Then, initiating your migrations to the Cloud in the earliest stages saves time and money because, in addition it offers a technological platform available at all times which would normally require a specialized IT support at a cost that is above your budgets. Likewise, on the other hand, migrations to the Cloud guarantee availability, reliability, and performance that a solution on premise does not generally offer. When enterprises – specially SME – take advantage of migrations to the Cloud form the beginning, their trustees stop worrying about the details of installation, functioning, and all the technical support at the time of requiring solutions like ERP or CRM for managing services. Lastly, administering and maintaining the rhythms of evolution of current information systems require constant formation; experience and updating of knowledge of IT personnel. This represents a significant increase of the costs of doing it on or own. When making migrations to the Cloud, we delegate all the complications and we can remain focused on what we are interested in: Obtaining business success. One of the objectives of the migrations to the Cloud is to guarantee the uninterrupted operability of our systems. We know that this aspect marks the difference because it would give us more standing and soundness in our market niche. Cloud solutions allows us a quick recovery from the interruptions in the service; and our clients will prefer us for that. With the natural evolution of markets and technologies, more software and solutions rise and are added thought to address the needs of the business and the final customers. To remain in the forefront, it is necessary to adopt and walk at the rhythm of innovation, which increases the complexity of our systems. There comes a time when the overlapping of so many elements makes the infrastructure unmanageable in physical and financial terms. Migrations to the Cloud with its services and approaches (IaaS, SaaS, PaaS) lend us a hand to overcome those technological difficulties. The legal implications derived from safety, storage and availability of our data and that of third parties is a maze of concepts and consequences to try. Parallel to this, there is always the possibility that an aimed attack is successful, and it ends up compromising the integrity of sensitive data. Having a specialized and exclusive personnel for these types of events is a titanic task, to say the least. With Cloud Computing; the safety of the data and everything related to your protection and professional services are performed that can be perfectly contracted. Provide services to an organization presents cost elevations related not only to the acquisition and maintenance of all the infrastructures; but also, by those included resources that are redundant and that are not going to be used. When you make migrations to the Cloud, you only and exclusively pay for the services that you use and as you use them. The above also extends to payroll cost: services on the Cloud absorb those extra costs needed to maintain a payroll of qualified personnel in charge of all the network infrastructure; as well as the installation and maintenance to guarantee the operability of the service. 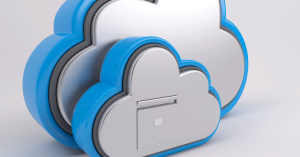 Migrations to the Cloud: Are you ready to take the defining step? You must determine if your organization and your business plan are 100% aligned. To achieve this, you must review everything that you intend to provide as a service; and give it a logical good design, with no errors. A common mistake is to assume that the migration to the Cloud by its own is going to improve the performance of the business. On the contrary: Trusting that the Cloud services will do magic will make difficult the installation work, running it, maintenance and solving errors and it will have a direct and negative impact on your productivity. Resistance to change is a reality that has its weight and can emerge in any member of the organization; above all if the member believes that the stability of his or her job is being threatened. Likewise, resistance to change can also occur on the side of the customer; that on their behalf reject changing their habits to adapt to the new tendencies that take them far from their comfort zone. The resistance to change is fought with knowledge; and the best weapon to induce it is with subtle persuasion. Reeducation campaigns and updates with informative and bright elements bear great results, dare to include them. Lastly, but not less important, knowing how Cloud Computing works and how the migrations to the Cloud will be carried out is fundamental to carrying them out. You need that to have all your personnel informed on how the migration process is going to take place; and guarantee them that you have the means and experts to complete the transition successfully and support them in the process. As we stated in the beginning, when taking advantage of the Cloud solutions organizations dedicate themselves exclusively to the aspects related to business management. 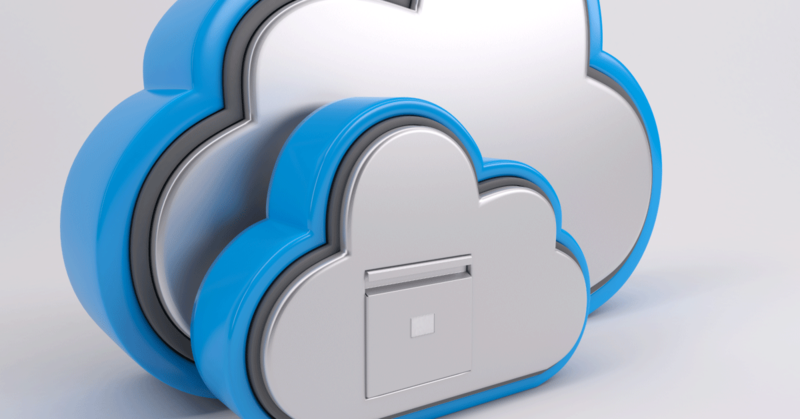 For this simple reason, it is worthwhile to initiate the process of migrations to the Cloud. If you wish a leverage to multiply your earnings, Cloud Computing is the answer that you are looking for. Write us here to design your plan for migrations to the Cloud and boost with us the productivity of your business. Contact us for a Free Demo.